Anyone without an unlimited data plan knows about the struggle of working inside a carrier’s tiny cap allotments. 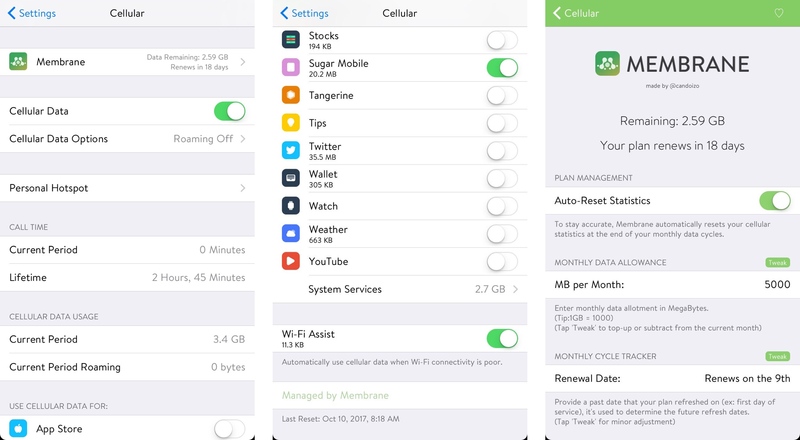 While plenty of App Store apps exist that can help you track data usage, a new jailbreak tweak called Membrane by iOS developer candoizo can take things even further. 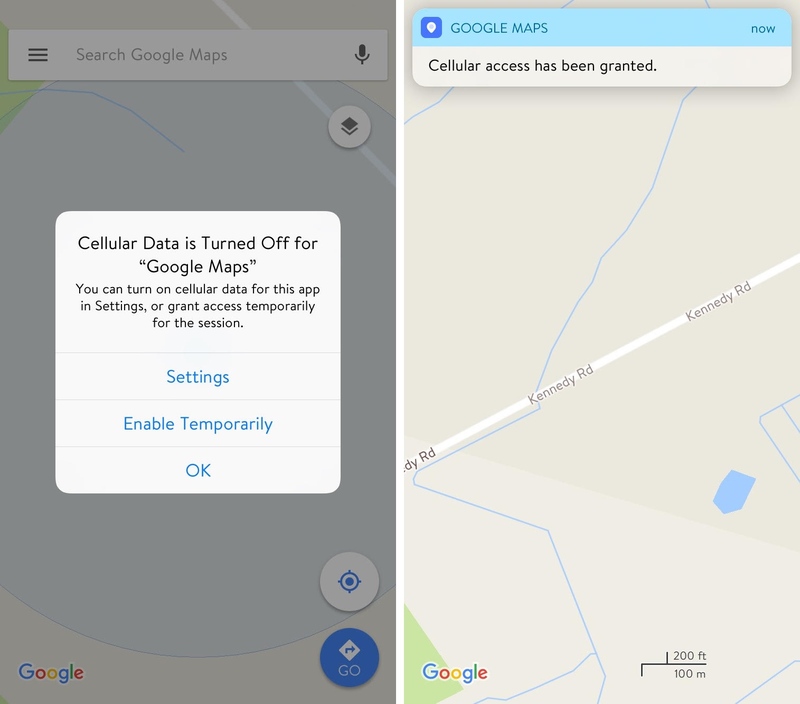 Membrane integrates directly with the Cellular preference pane in the Settings app to give you fine-grained control over what apps connect to the internet over a cellular connection, and which ones don’t. It also provides real-time information to keep you alert about how you’re using all of your data. 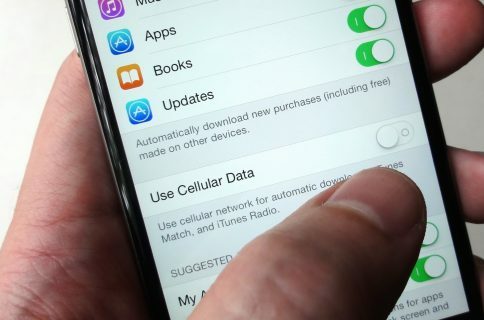 As you probably know already, iOS lets you turn cellular data on or off for individual apps on your device, but this can be a tedious process. 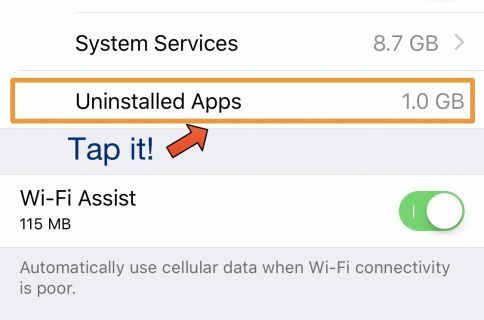 Membrane enables you to allow ‘temporary’ cellular data usage for an app, which becomes revoked the moment you close said app. As shown above, opening an app that can’t access the internet via cellular data while you’re connected to a cellular network causes the iOS prompt to display the “Enable Temporarily” option. Membrane also lets you input your unique data plan information, such as the data allotment you can use every month and when your cycle refreshes into the ticker. Membrane’s deep integration into iOS’ native Cellular options makes it more powerful than most App Store apps, which monitor your data usage and nothing more. That said, I love the direct integration and new features, and I’m sure you will too. If you’re serious about saving data and want to keep regular tabs on your data usage, then you might want to give Membrane a try. After all, it might reveal if your service provider is over-charging you for cellular data usage. 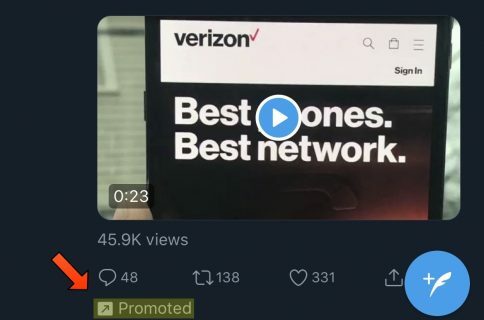 I can see Membrane being useful for anyone with capped data plans, but not as much for those with unlimited data plans. The tweak is available for $1.29 from Cydia’s BigBoss repository, and it works on all jailbroken iOS 10 devices with cellular data capabilities. Will you be using Membrane to help reduce your cellular data usage? Share in the comments section below!